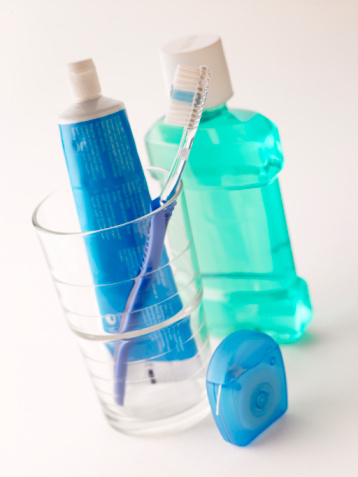 If you think about it, it makes perfect sense: poor oral health is linked to poor physical health. Your mouth is an entryway into the rest of the body. If the mouth has a chronic infection or disease, then your entire body may be indirectly or directly exposed to those bacteria. Research shows connections between periodontal disease and poor cardiovascular health, increased risk of stroke, diabetes, problem pregnancies, respiratory diseases, and osteoporosis in women. What's more, some studies indicate that people who lose all of their natural teeth may have a much shorter life span. As our patient, your health and wellness is priority #1. 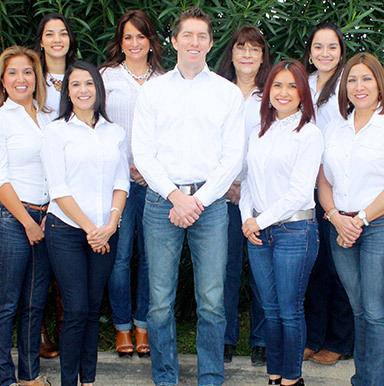 If you have questions about your oral health and its impact on your general health, please contact our Los Fresnos dental office for a consultation today.